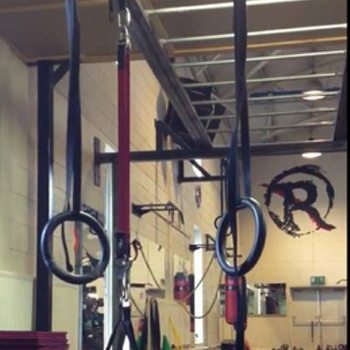 There are a bunch of options for gymnastic rings on the market. A simple search on Amazon will turn up a couple hundred options ranging from plastic to metal to wooden, and with a pretty wide range in pricing. Here’s a short rundown of the pros and cons of each, and what we recommend. Plastic rings do the trick for many people. This is the cheapest and most widely available option. However, their light weight can feel less supportive in some exercises and are less comfortable on your hands and wrists than wood. Still, starting out with a plastic pair is perfectly fine, but you may need to upgrade to a sturdier option when you move into more advanced rings work down the line. There aren’t too many metal rings on the market, but you can find them if you look for them specifically. The biggest benefit of metal rings is they are SOLID – you don’t have to worry about them bending or breaking. The biggest drawback is they are quite rough on the hands. You can wrap them in some sort of tape to help with that, but you’ll just have to decide what you’re most comfortable with.  For reasons we discuss in this episode of the GMB Fitness Skills Show, our favorite option is wooden rings. Rogue Wooden Rings – Ryan says these are the most comfortable rings he’s ever owned. 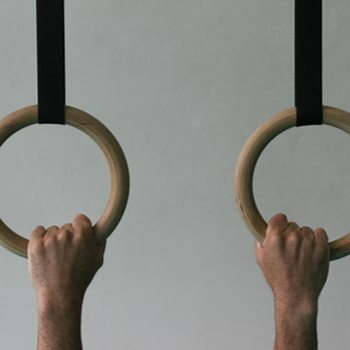 Wolverson Gymnastic Rings – These are a good option if you are located in the U.K., since the shipping rates tend to make Rogue rings cost-prohibitive. EFX Rings – We’ve used these and they are a good affordable product. Whatever material and brand you choose for your rings, just make sure the straps are adjustable and long enough to accommodate your space and setup.